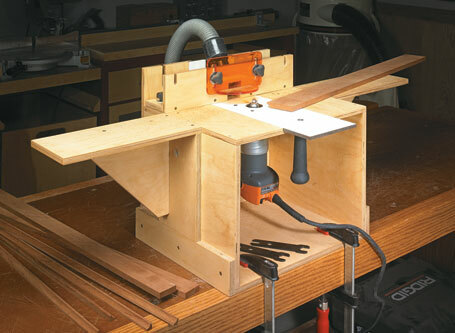 This router table serves double duty. 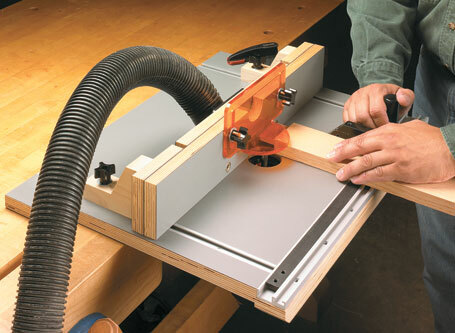 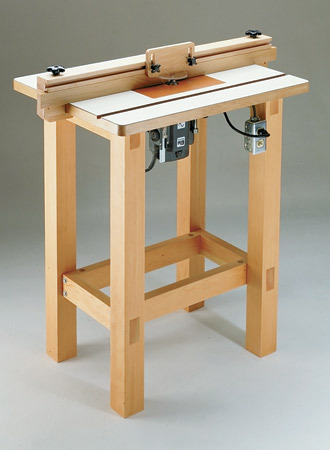 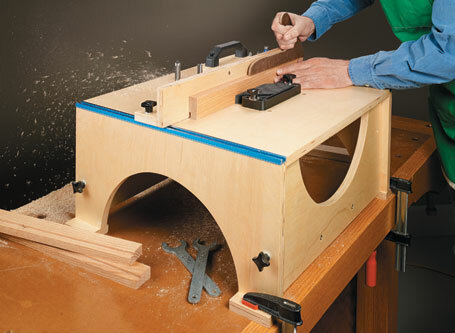 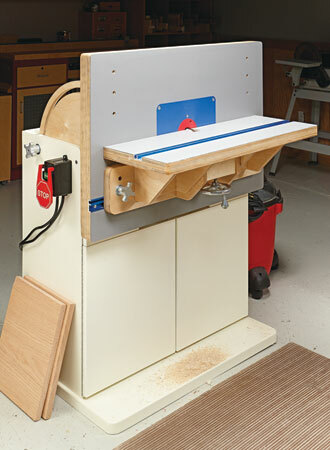 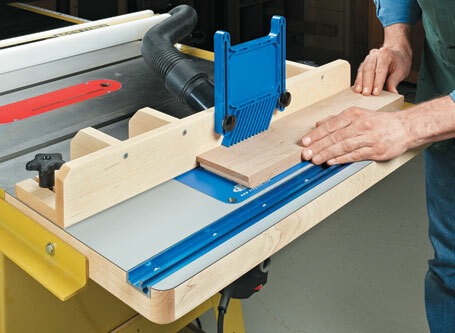 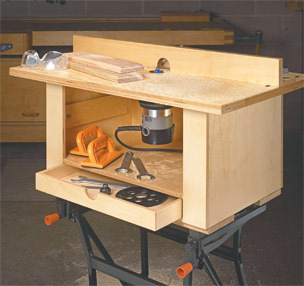 It can be a benchtop router table, or a stand-alone router station. 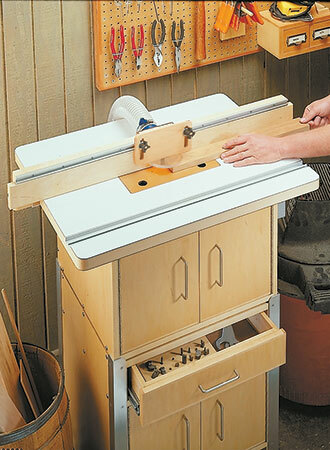 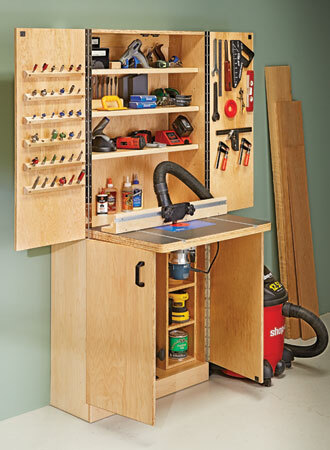 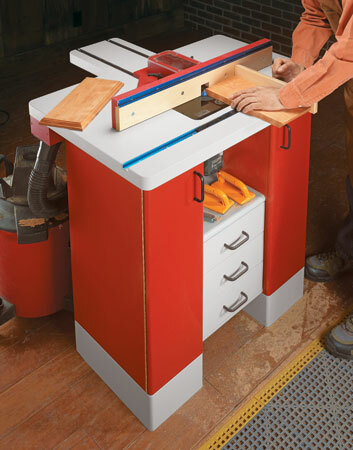 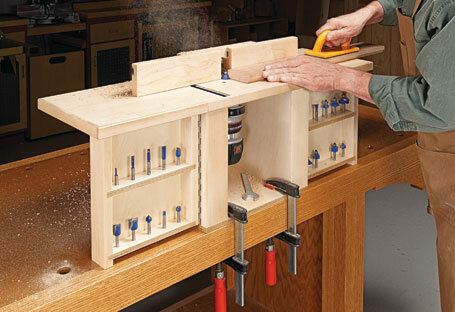 Fill the unused space under your router table with a storage cabinet for all of your router bits and accessories. 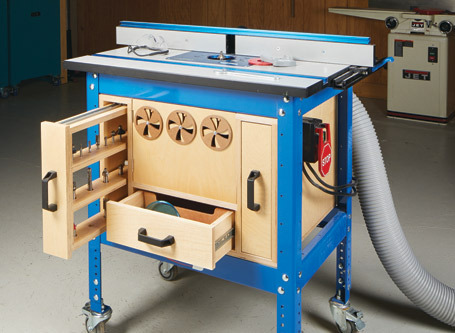 This router table might be the best one you'll ever build... it's got storage, a dust collection system, and a micro-adjust fence.